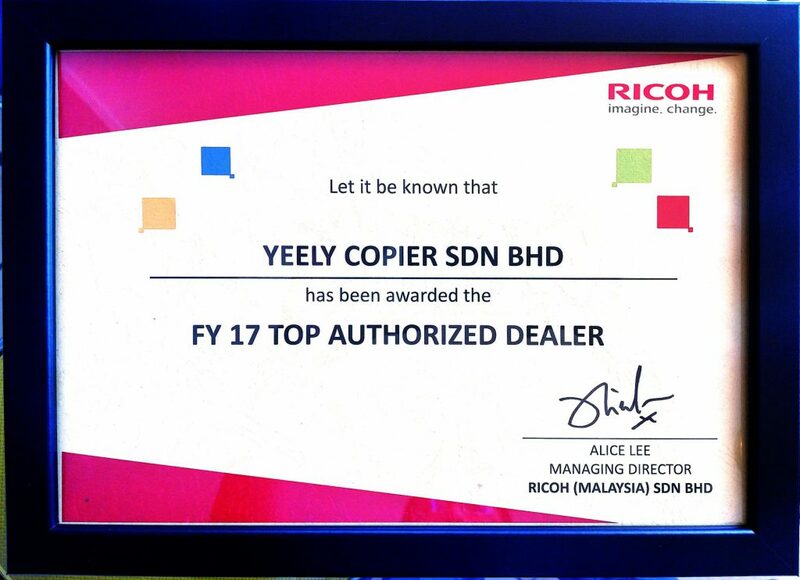 Yeely Copier recognized as Copier Professional Service Provider in Northern Malaysia and we are Ricoh Executive Authorised Dealer in Kedah Region. 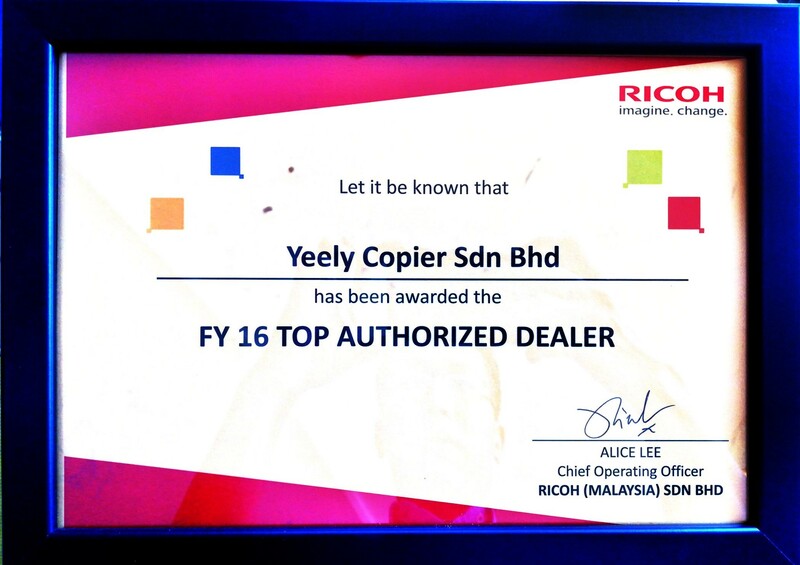 We provide outstanding professional copier consultation service and prompt good technical support to our customer. Our beliefs that every each customer is our ultimate boss have gained us goodwill among our loyal customers. 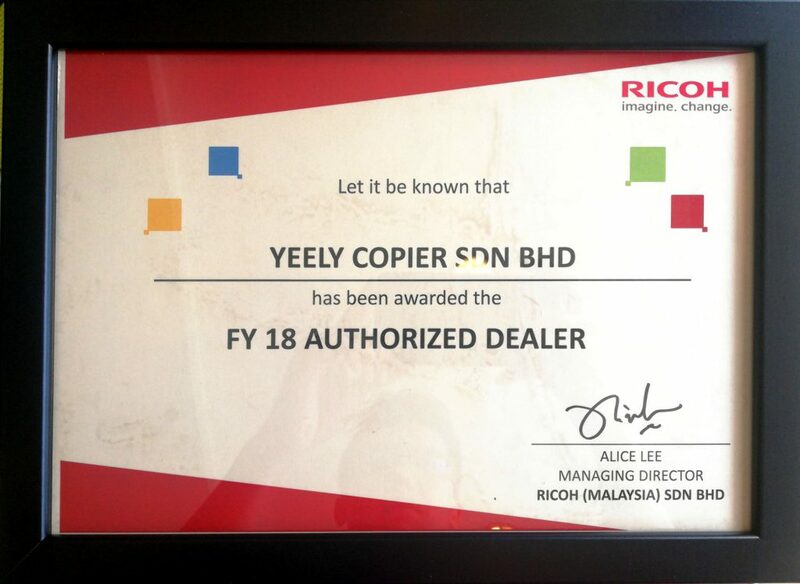 YEELY COPIER has been entrusted by several private companies and government agencies to supply copiers, printing machines, office equipments, premium items and other requirements. 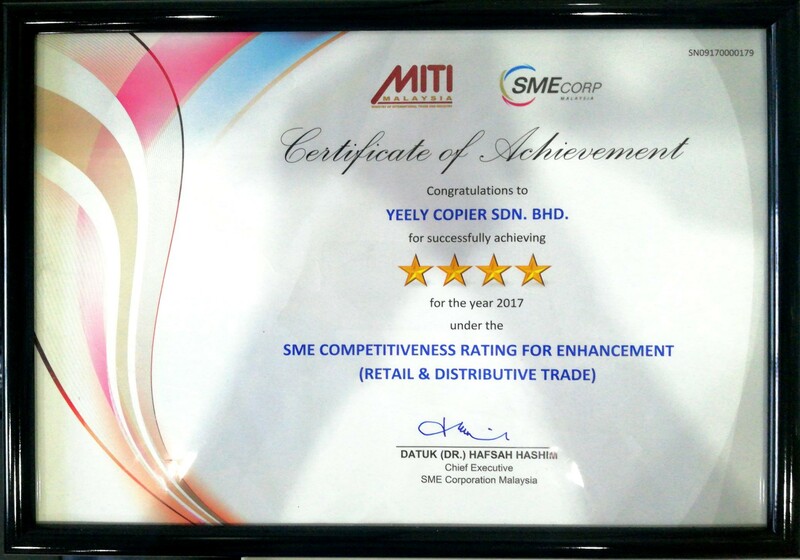 Best regards, attention, and service should be given to all customers to maximize customer satisfaction. 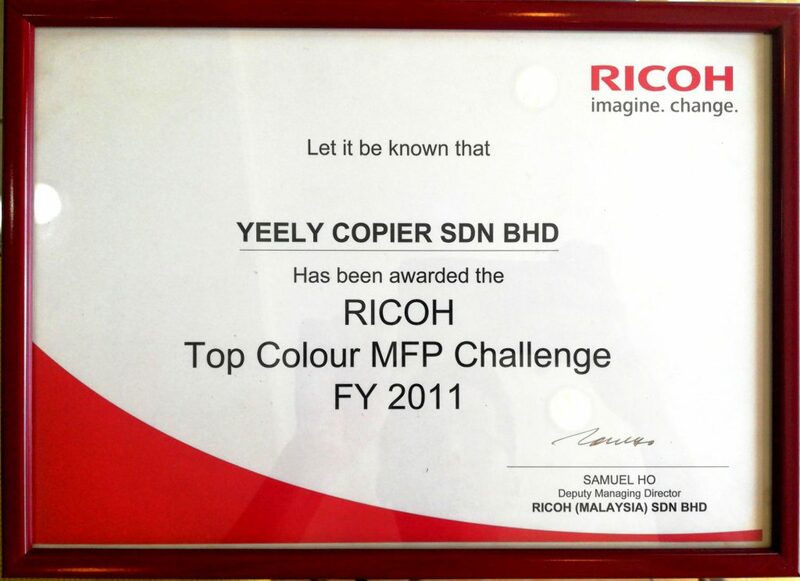 We will always strive to provide efficient and fast service to our customers who always support us. 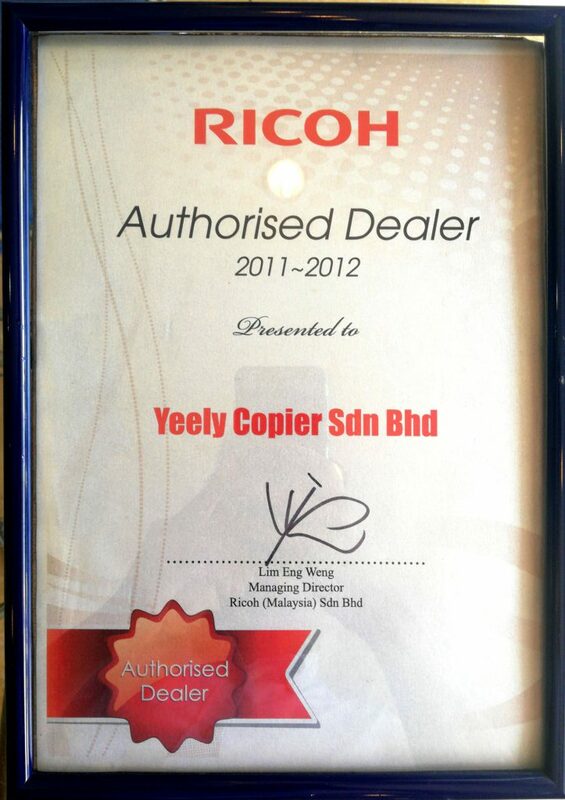 We will make sure every customer is happy when dealing with us. 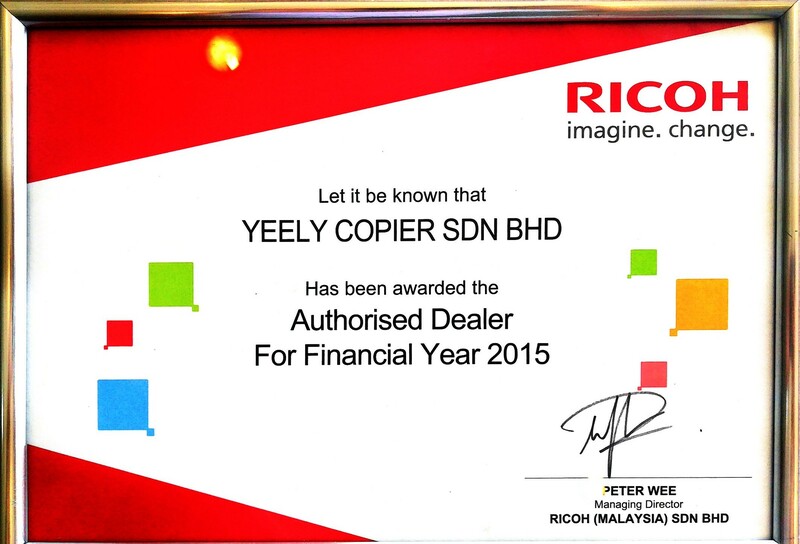 There are two categories of customers which is consists of government sectors and also private sectors. No. 168, Jalan Kelab Cinta Sayang, Taman Ria Jaya, 08000 Sungai Petani Kedah Darul Aman. 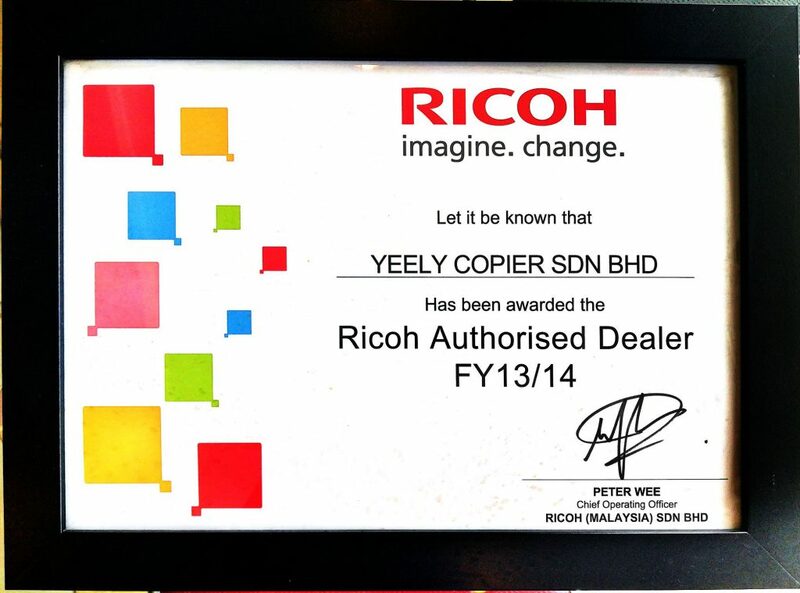 Copyright © 2018 Yeely Copier Sdn. Bhd. All Rights Reserved.